Verstappen’s misdemeanour after the race prompted the FIA to subject him to the unusual punishment of two days of public service, a punishment that he has now served. 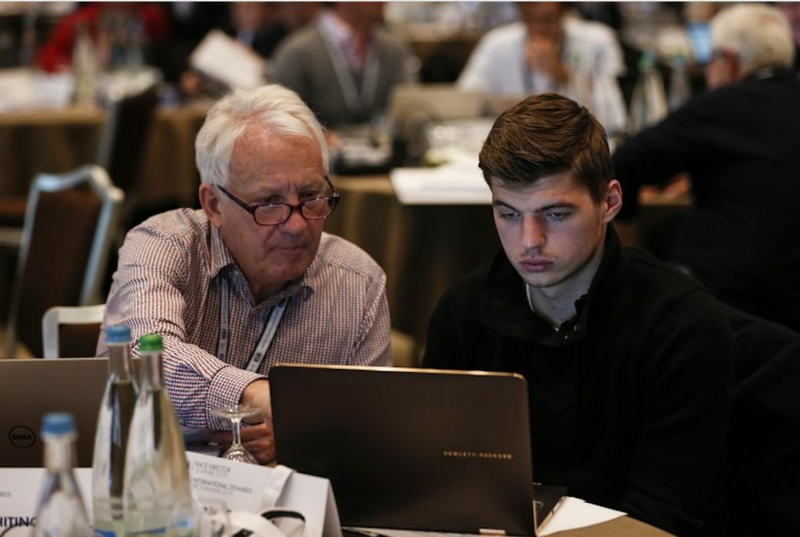 Last month, the 21-year-old spent time as an “observer to the stewards” at the Marrakech round of the current Formula E season and this weekend attended in the FIA’s annual educational programme for international race stewards. This involved examining “interactive case studies” of on-track incidents and then deciding, with the help of race stewards, what sort of penalty (if any) the given incident deserves. 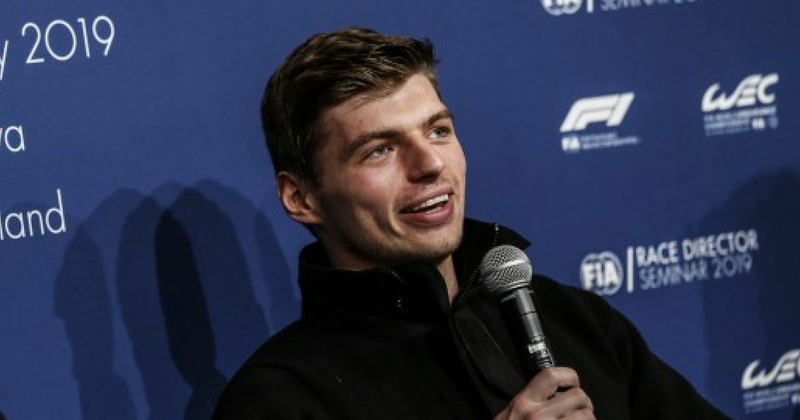 Speaking after the event, Verstappen said that he had developed a good understanding of the stewards’ roles in his two days of learning. “We are doing our job on the track, trying to get the best out of the race, and it’s clear that the stewards are doing their job to find the best way to reach a fair decision. His punishment is served just in time for the launch of Red Bull’s 2019 car at Silverstone on Wednesday, a day that will mark the start of the team’s new era with Honda power.